At last, stunning images from a camera you don’t need to baby. 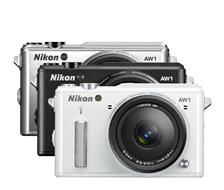 From kayaking to mountain climbing, keep the rugged Nikon 1 AW1 by your side. Waterproof to 14.9 metres without a bulky protective housing—carry it rafting, swimming or snorkeling. Freezeproof to -10°C and shockproof to 2 metres it’s ideal for snow sports and biking. Geotag images with the built-in GPS to share on GoogleEarth™ or other GPS-based social networking sites. Adventures take effort. Show off those rewarding moments using Selective Colour, Miniature Effect and Easy Panorama; that make creating artful images and sweeping landscapes easy. 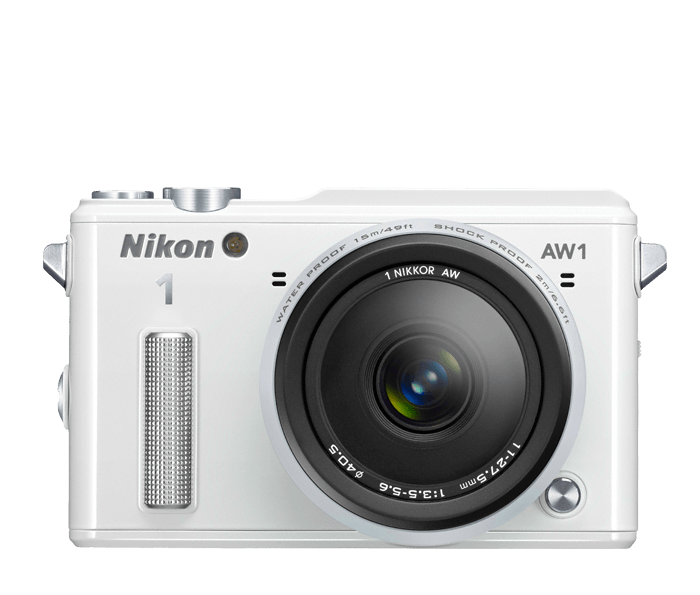 Underwater White Balance delivers rich beautiful colours in the ocean, lake or the family pool.